Online ordering menu for Peking Garden. 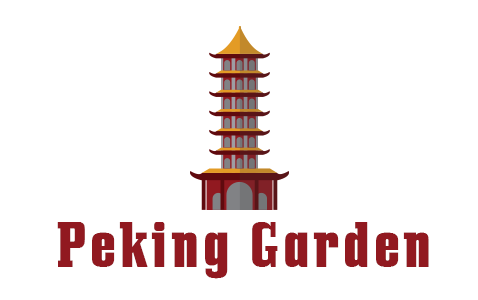 If you're looking for quick and authentic Chinese food in Brooklyn, New York then come to Peking Garden on Wilson Avenue. We serve Pork Chow Mein, Roast Pork with Vegetables, Shrimp Chop Suey, and more! We're located south of Myrtle Avenue near Heckscher Playground and Hope Ballfield. Order online for carryout!